Zandra Anderson is a Houston trial attorney who has devoted her practice to animal law issues with a special emphasis in Texas Dog Law. She has handled complex cases concerning medical negligence, products liability, and other civil litigation matters. 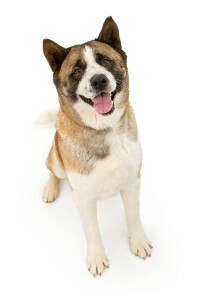 Zandra is an advocate for responsible, non-discriminatory dog laws at the state and local levels, and acts as a consultant to cities and counties regarding drafting their animal ordinances. She advocates in the Texas Legislature for fair and responsible dog laws that are in no way breed specific. 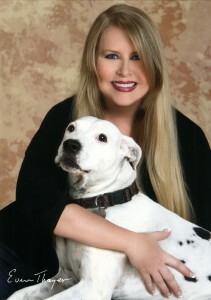 Zandra is the author of the Texas Dog Law Manual (and Kitties, too) which is a compilation of Texas laws regarding dogs and cats (2006 – present). She created and produced the Texas Dog Law Seminar (and Kitties, too) at which she is the keynote speaker which has been given in Houston, Dallas and Austin (2006-present). 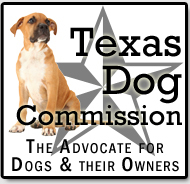 The seminar is accredited for continuing education by the Texas State Bar, Texas Veterinary Medical Board of Examiners and the Texas Department of Health for Animal Control. Zandra is a member of the Animal Law Sections of the State Bar Association and Houston Bar Association, and is licensed in both Texas and Colorado. 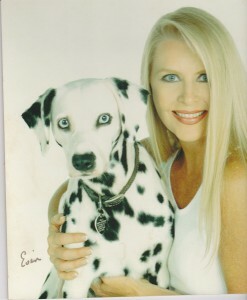 Zandra has served as a source for television, print, and radio news media on the subjects of animal law, breed specific legislation, rescue, pending legislation, current cases of interest (e.g. Michael Vick case, dog fighting busts, cruelty seizures, dog bite incidents, etc. ), and other newsworthy events (dog shows, rescue efforts, canines as good citizens, etc.). 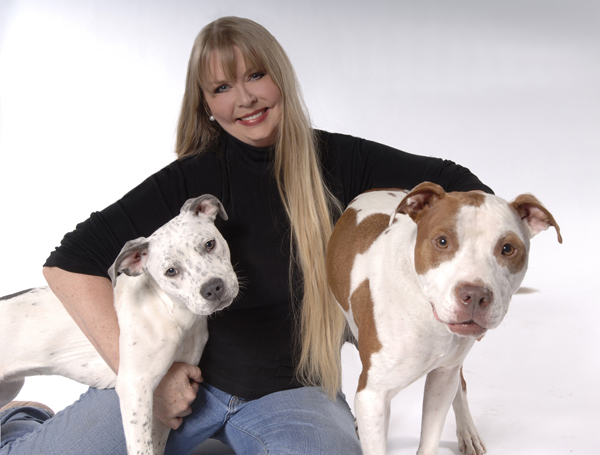 Her own American Pit Bull Terriers have participated as breed ambassadors on television programs and in print media. Zeus and Zena are available for media appearances and both have their titles from the American Kennel Club as Canine Good Citizens. They are both working toward their AKC titles as Tracking Dogs (search dogs). 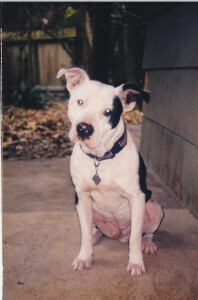 Zandra grew up with an American Pit Bull Terrier named Ginger, so she knew they are great dogs. Her first dogs as an adult were Dalmatians, but an American Pit Bull Terrier soon made his way into her heart. Petey, the Pit Bull, was being allowed to run around the neighborhood by his owner and he charmed Zandra into adding him to the pack. 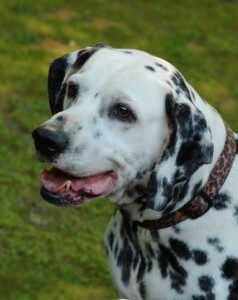 Petey got along great with her two female Dalmatians, Angel and Polly. The stability of the APBT breed, their extreme human friendliness, superior intelligence and desire to please paved the way for more of these fine dogs to become Zandra’s family members. These wonderful traits have been overlooked by the media which has maligned the APBT. That is why Zandra fights against breed specific legislation and promotes responsible ownership of the ABPT and other related breeds.